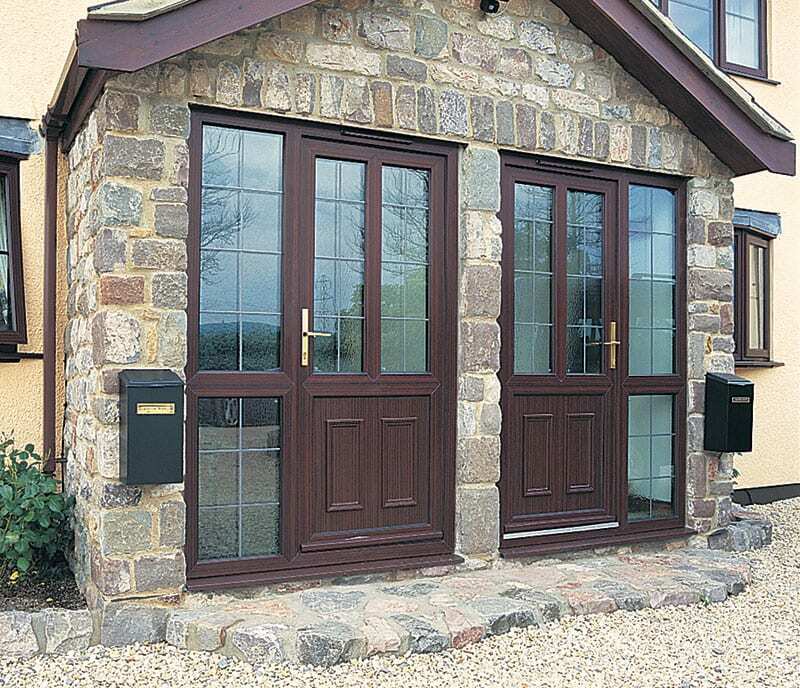 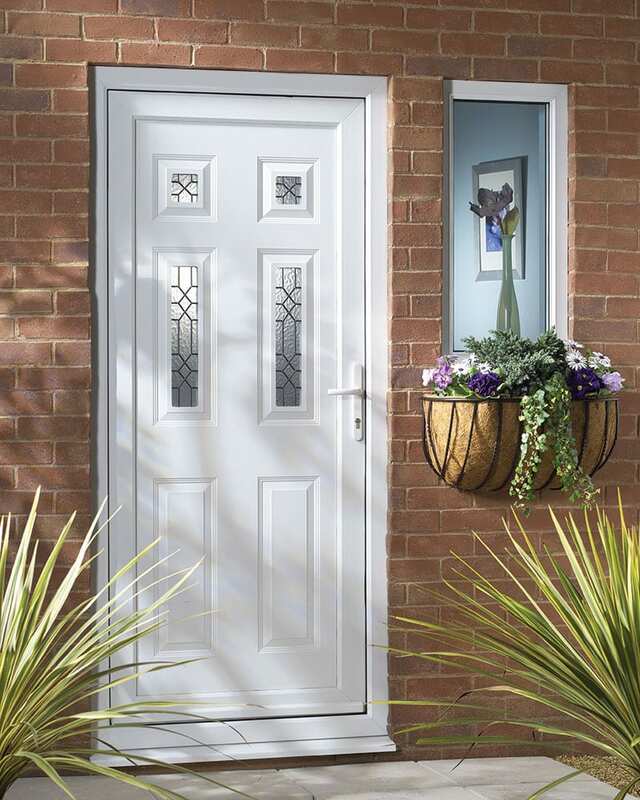 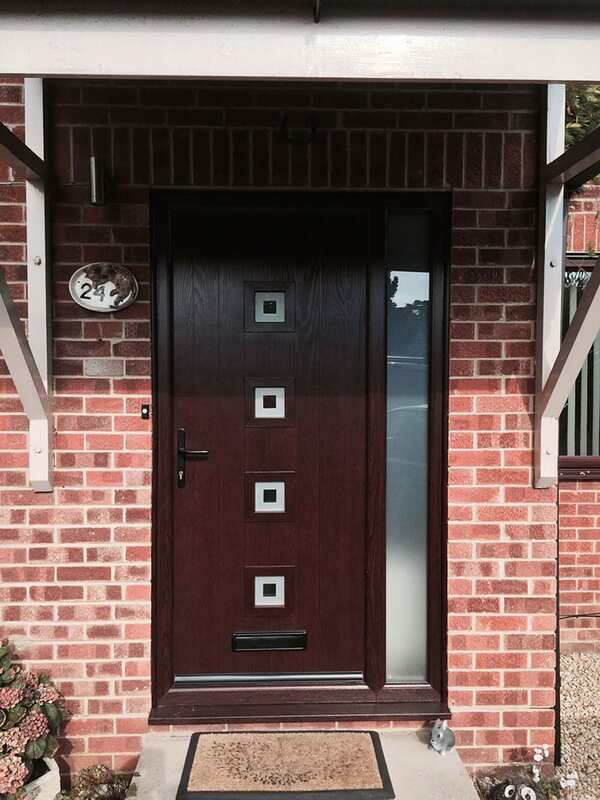 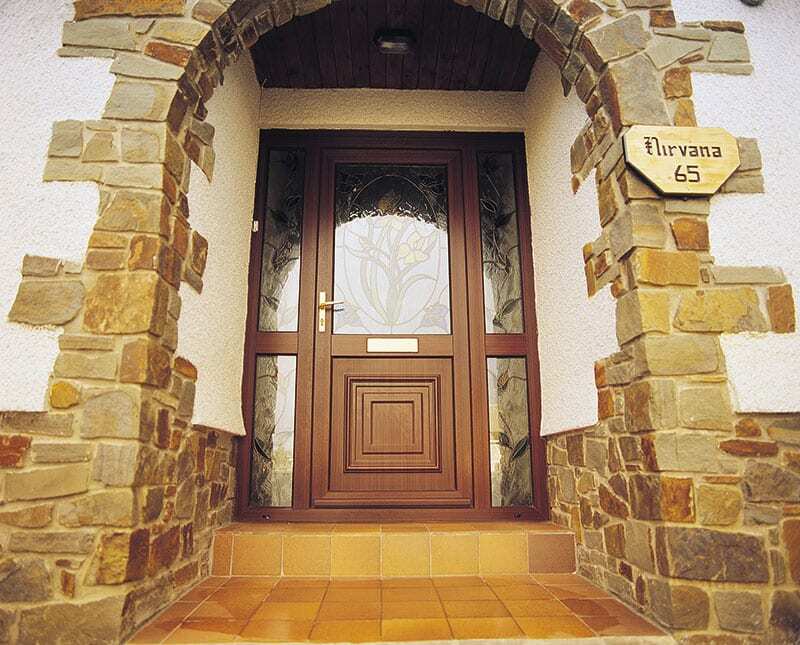 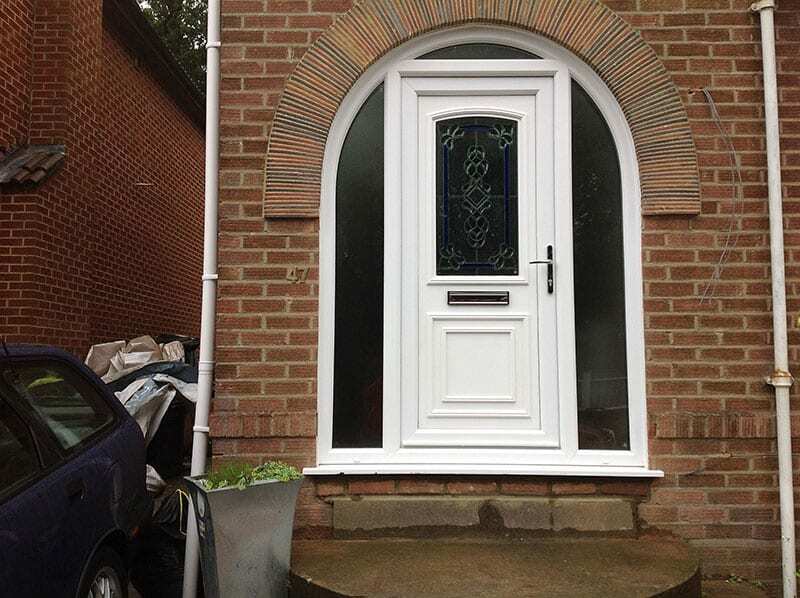 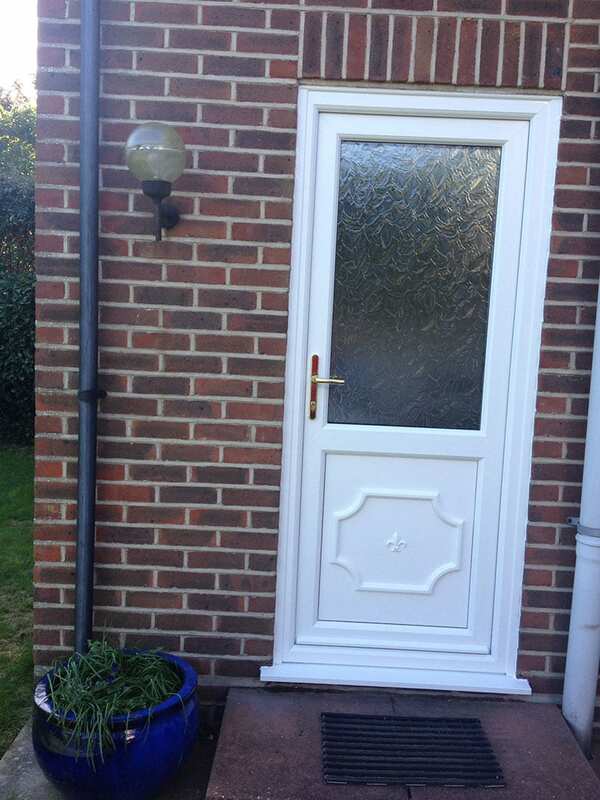 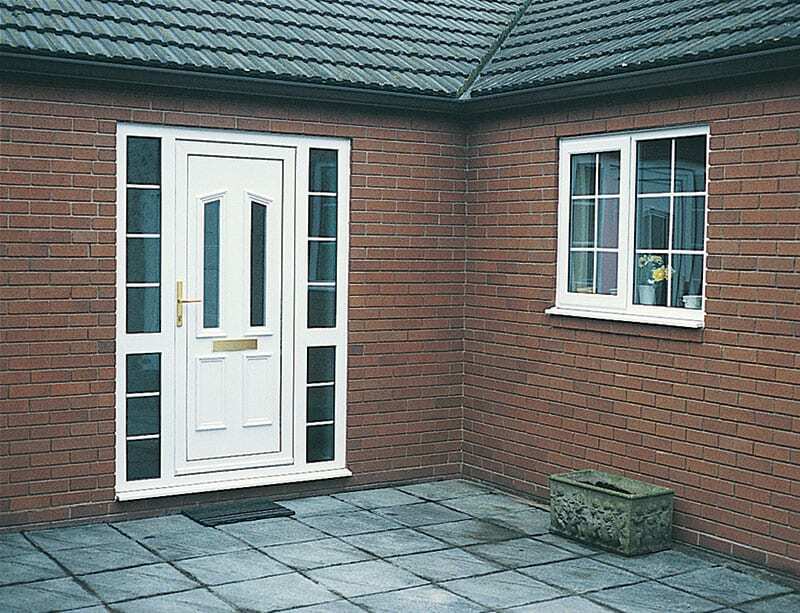 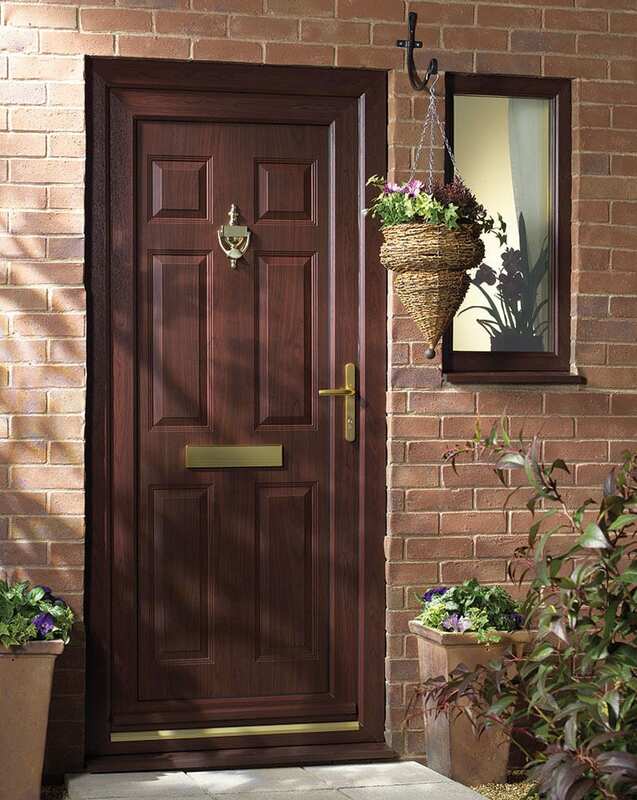 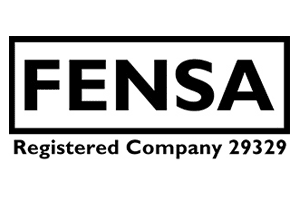 Our residential doors are fully re-enforced and come with a Yale 8 locking system. 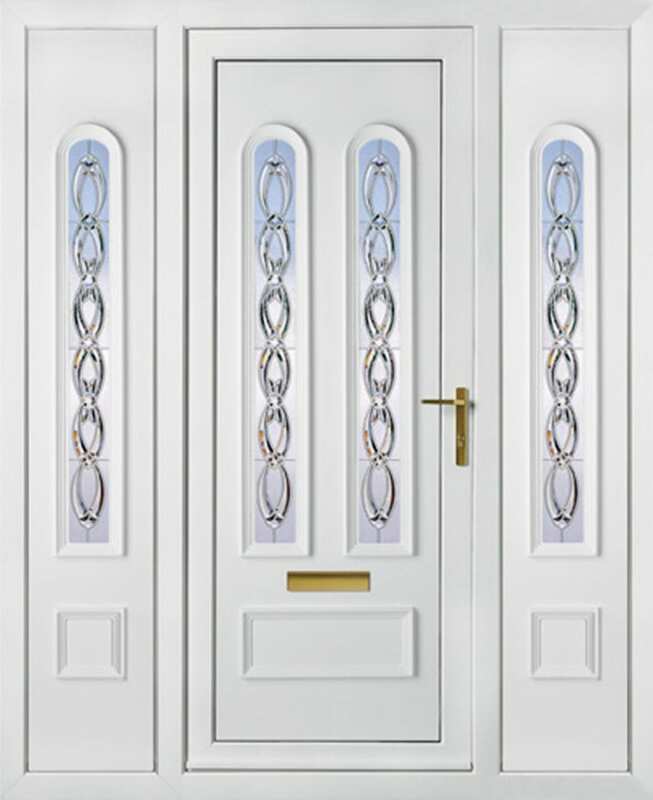 In White, Rosewood, Oak or coloured foil finish. 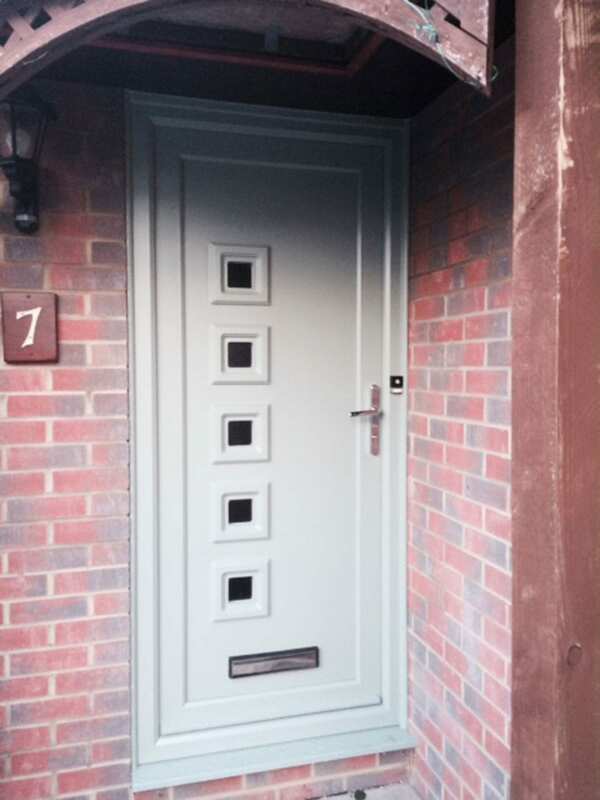 Finished with either a glass design or panel, glass will be toughened and/or panel re-enforced. 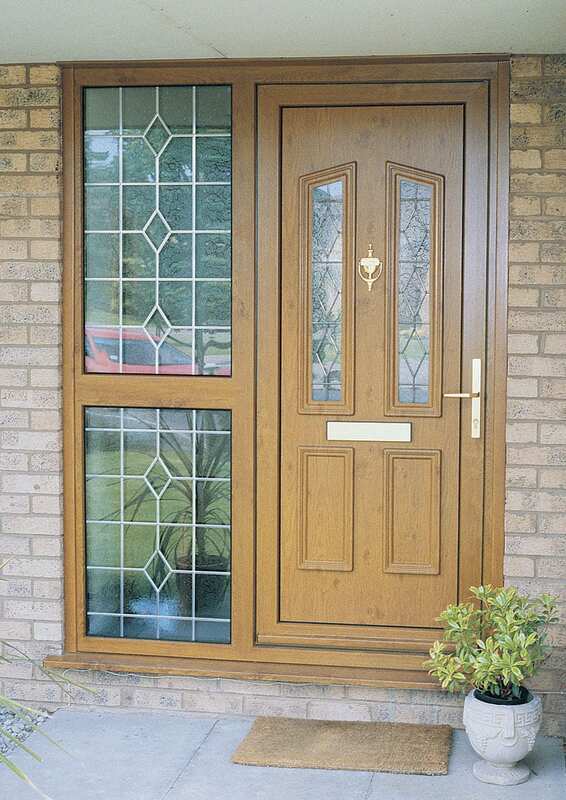 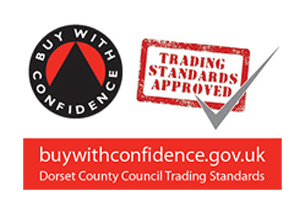 A large selection to choose from, please ask us for more information.